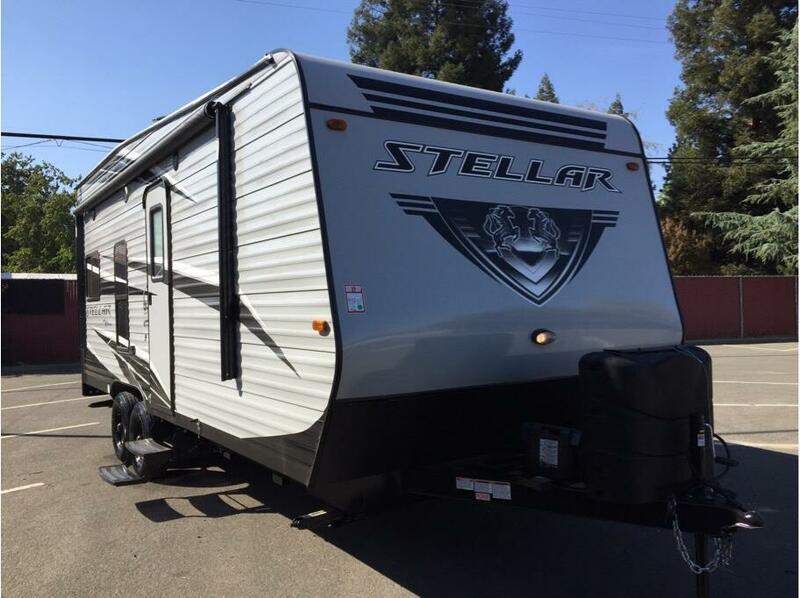 Flagstaff Travel Trailers Lightweight and high quality combined! 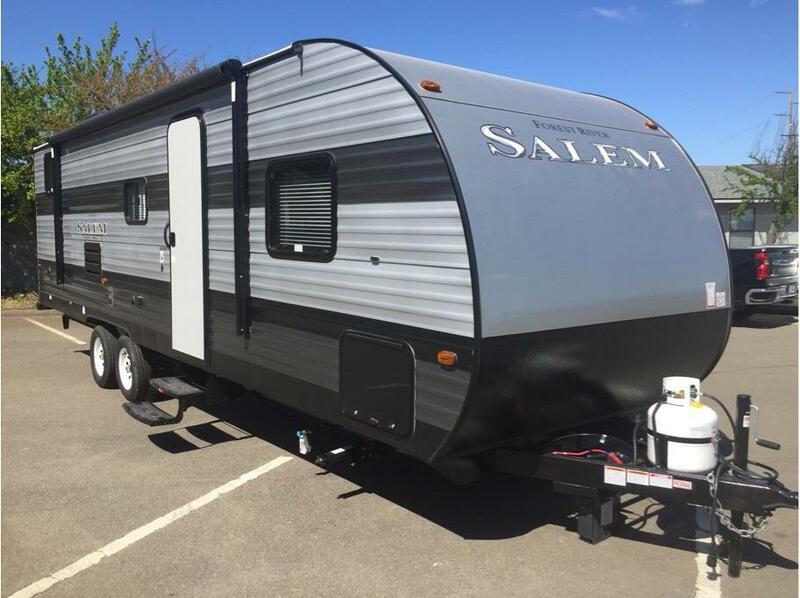 Flagstaff Micro Lite The Best Selling Mid Size Lite Weight You Can Buy! 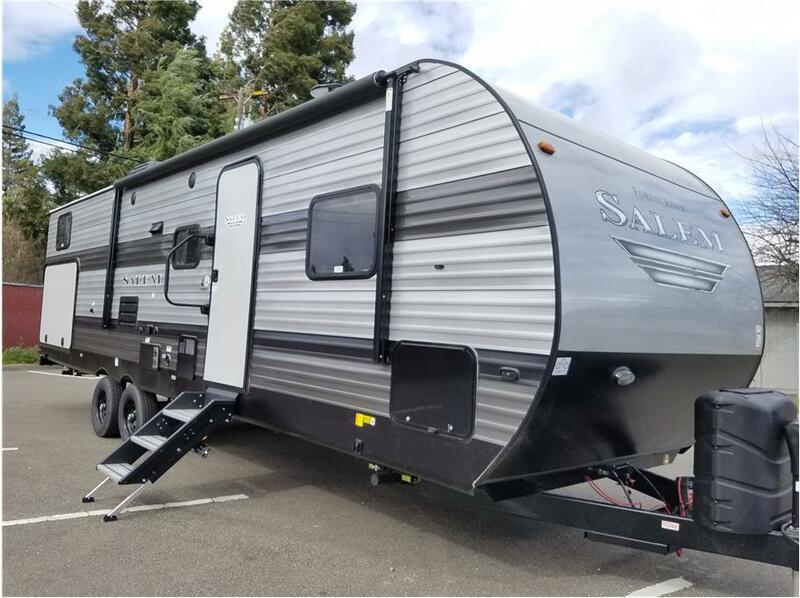 Flagstaff E-Pro Th Best Selling Mini Trailers You Can Buy! 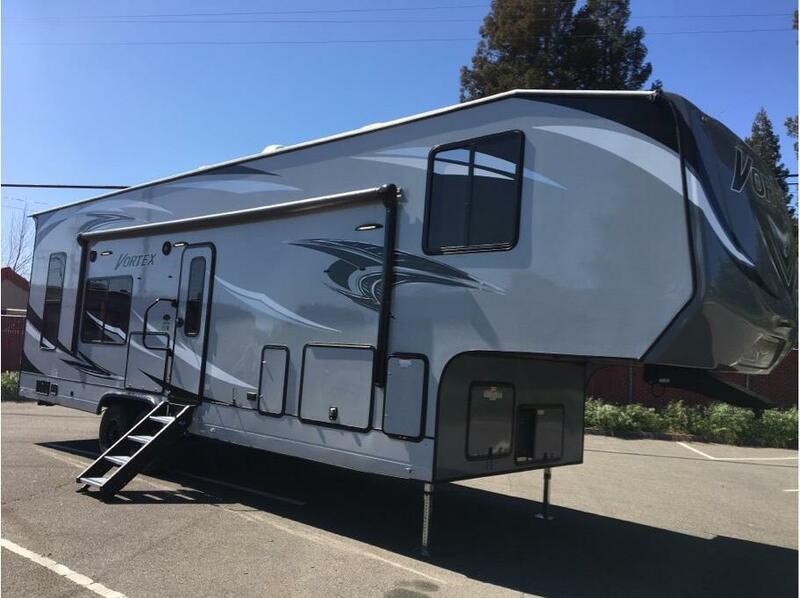 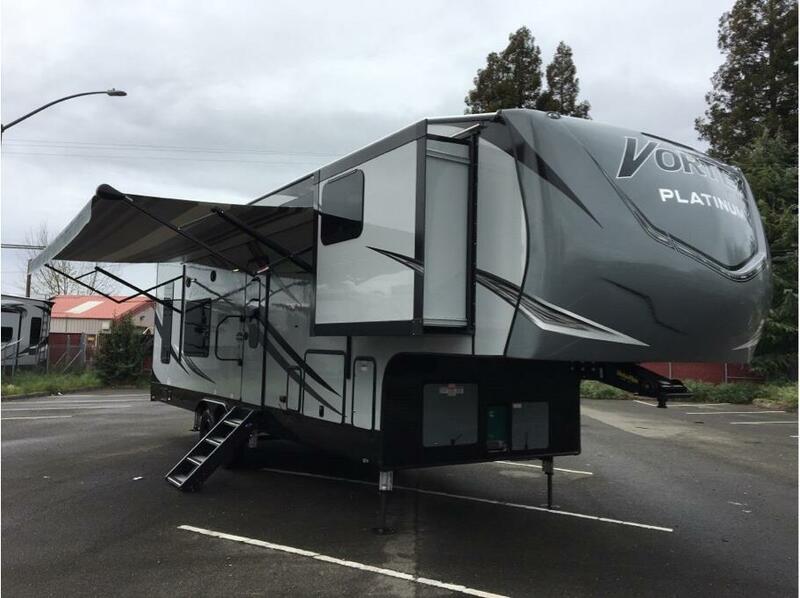 North Trail Luxury Travel Trailers Best Construction and Highest Quality! 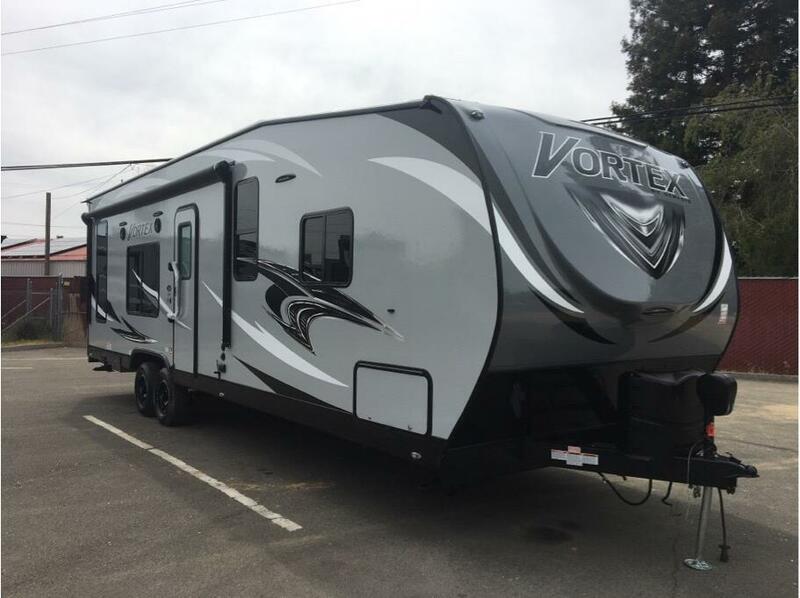 Vortex Classic Travel Trailers 100 Gallons Fresh Water, Solar Power, Inverter! 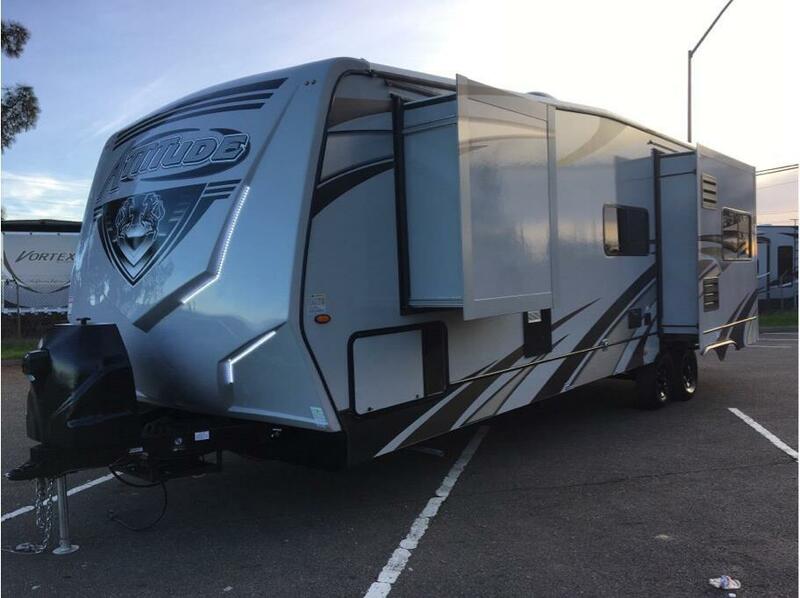 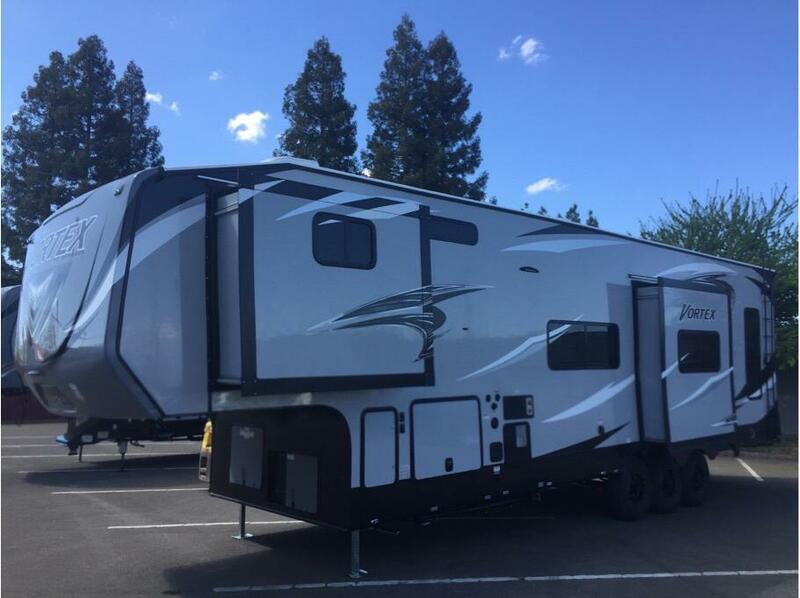 Vibe Travel Trailers Great Prices and Great Value!